Helen is co-Founder of the Lightfolk Foundation and founder of the Lightfolk Foundation not for profit social enterprise. 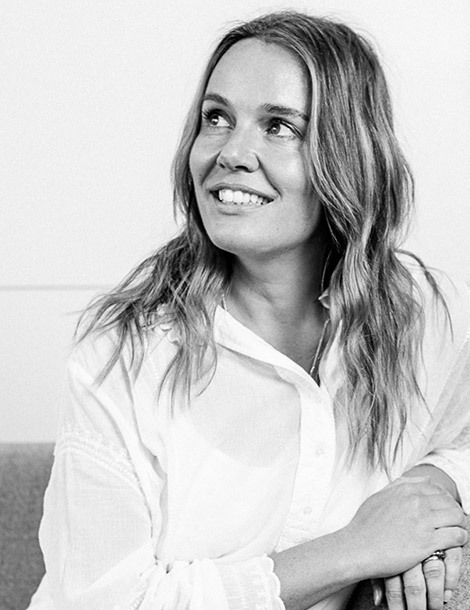 Prior to joining Light Warrior, Helen was Head of Marketing at Swisse Wellness for over 7 years. During this time Swisse grew from what was a relatively unknown Australian product into a billion dollar brand with outstanding brand equity. 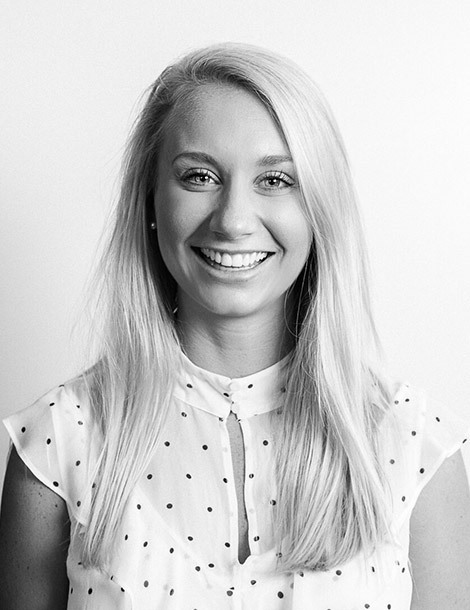 Previously Helen worked in senior marketing positions at Sensis, Virgin, Flybuys and Royal Mail back in the UK where she grew up. Janey Martino is a well-known Australian entrepreneur, business leader and social change advocate, with over 20 years’ experience in business operations and digital. She has built various dynamic organisations to successful exit, managing rapid growth and expanding operations in the media, PR, social impact and tech sectors and is renowned for investing in and advising early stage tech and venture businesses. Janey’s previous experience includes founding and exiting Undertow Media (now Bastion Effect following its sale to the Bastion Group in 2009), and Shout for Good which was acquired by ANZ Bank in 2015. She is an investor and advisor to Tribe and brandcrush and is also co-founder of not-for-profit Smiling Mind, centred on delivering free online Mindfulness Meditation programs to young people. Since launching, Smiling Mind has more than 3,500,000 regular users of its individual program and the Education program has been utilised by more than 45,000 educators. 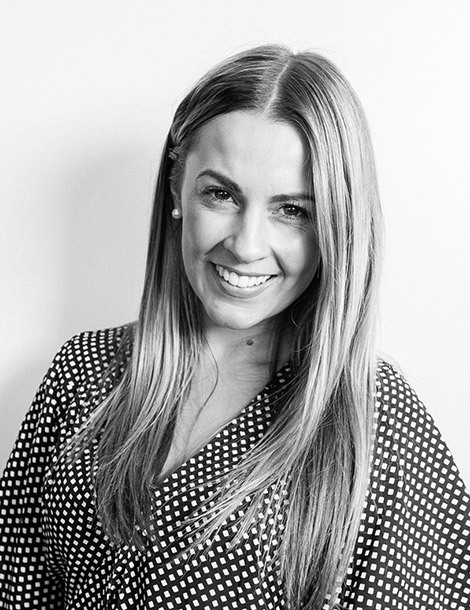 As a passionate supporter and participant in the Australian start up scene, Janey is also an investor and previous advisor to high profile start-up and influencer marketplace, TRIBE. She was also an early stage investor and advisor at Unlockd, leading the Australian start up operationally as CEO in late 2017/ early 2018. In addition, she is also on the Board of the Melbourne Football Club. Janey is a published author with her series of six Thank You books printed in 2004 by ACP Books. She has also recently released a book entitled Mindfulness Made Easy in its second print run with Hardie Grant. It is the combination of strong commercial outcomes and the importance of purpose that drives Janey in business and in life – and as Executive Director at Light Warrior she is able to combine these true passions every day. Matthew is the Head of Impact Investing at Light Warrior, responsible for leading the group’s investments in assets that generate a market rate financial return, but have a social or environmental benefit. 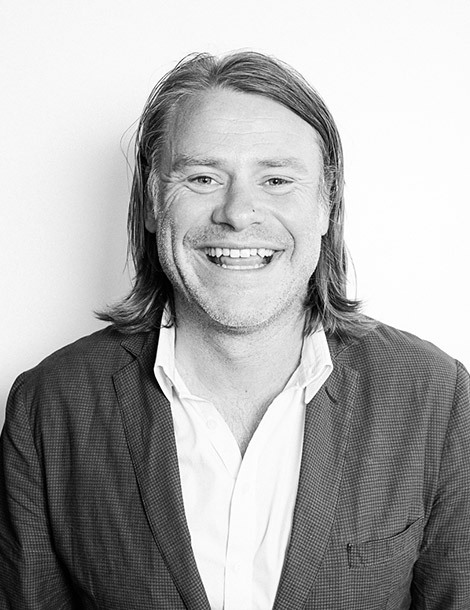 Matthew joined Light Warrior on its inception in May 2016. 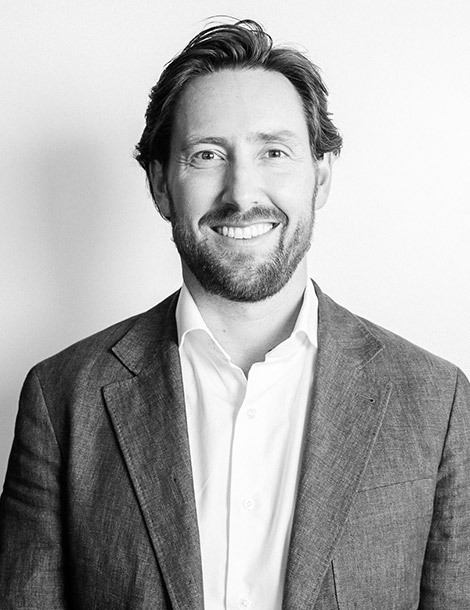 Prior to joining Light Warrior, Matthew worked in the Investment Banking Division of Goldman Sachs, and previously completed a Bachelor of Laws (Honours) / Bachelor of Commerce degree at the University of Melbourne and at the University of Leuven. Taryn is an Investment Associate at Light Warrior and joined the group in May 2017. 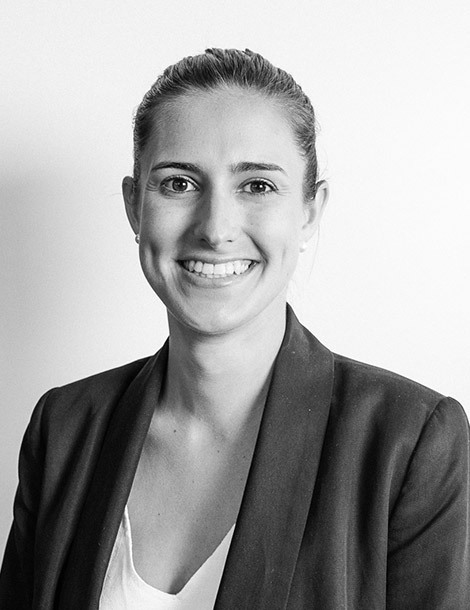 Prior to joining Light Warrior, Taryn worked in the Investment Banking Division of Goldman Sachs for 4 years in Australia and the United Kingdom, focusing predominately on Consumer, Retail and Healthcare companies. Before she joined Goldman Sachs, Taryn completed a Bachelor of Commerce (Finance) / Bachelor of Science (Mathematics) degree at the University of Queensland. 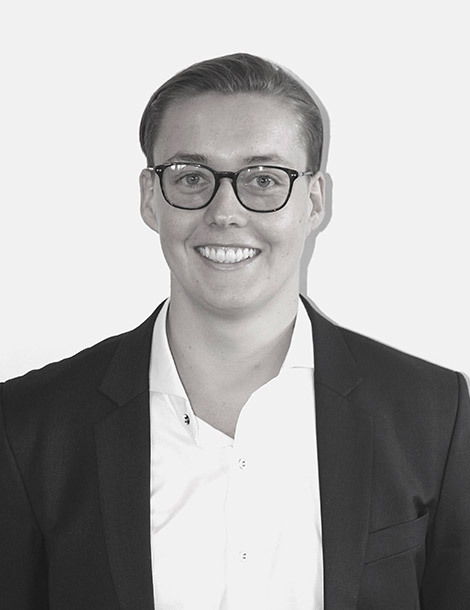 James is an Investment Analyst at Light Warrior and joined the group in June 2018. 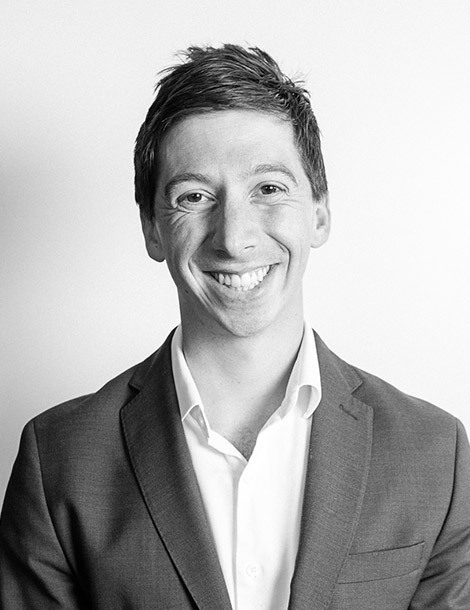 Prior to joining Light Warrior, James worked in the Investment Banking Division of UBS for 2 years in Melbourne, focusing predominately on Industrials, Consumer and Healthcare companies. Before he joined UBS, James completed a Bachelor of Commerce (Finance) degree at the The University of Melbourne. Ali is the Business Manager and Executive Assistant to the CEO of Light Warrior. Ali joined the group in January 2017. 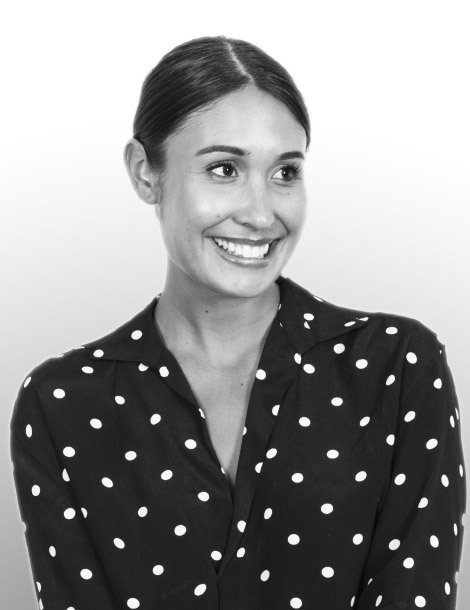 Prior to joining Light Warrior, Ali worked at Swisse in the People & Culture / Office Team. Before working at Swisse, Ali completed a Bachelor of Health Sciences at Deakin University, majoring in Exercise Science, Health Promotion & Family, Society and Health. Amanda is the Project Manager and Executive Assistant to the Chairman of Light Warrior and joined the group in May 2016. Prior to Light Warrior, Amanda worked at Swisse as Radek Sali’s assistant and as Project & Event Manager for 5 years. Amanda formerly worked at Virgin Australia as a cabin crewmember and completed a Bachelor of Arts at Queensland University of Technology and a Diploma of Business Management at TAFE Queensland. Evie is the Business Manager and Executive Assistant to the Chairman of Light Warrior. Evie joined the Light Warrior Group in June 2017. Prior to that appointment, Evie worked at Swisse as Executive Assistant and Project Manager to the Director of Sales and Marketing. 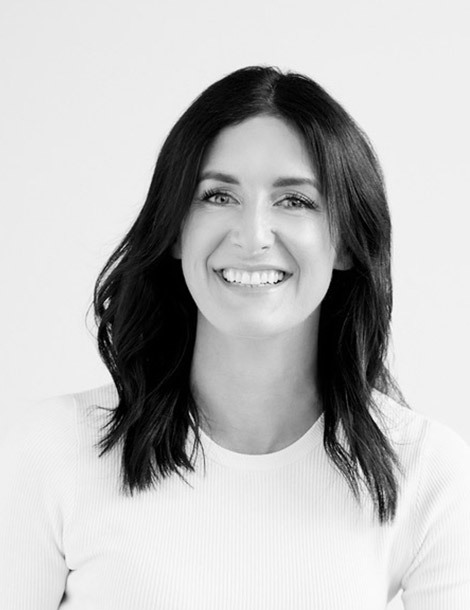 Before she joined Swisse, Evie worked for the Country Road Group and Coles, and completed a Bachelor of Business and Economics (Majoring in Human Resource Management) at Monash University.